HOUSTON — Thirty years ago, Veronique Eichler’s career in the energy industry meant she was often the only woman in the room. Her new venture, as the exclusive importer of Shield Cider, gives her the opportunity to shatter yet another glass ceiling – the one atop the heavily male-dominated wine and spirits industry. Although women have begun to make inroads into the craft spirits category, less than 20 percent of those employed by alcoholic beverage merchant wholesalers in 2017 were women (Bureau of Labor Statistics). 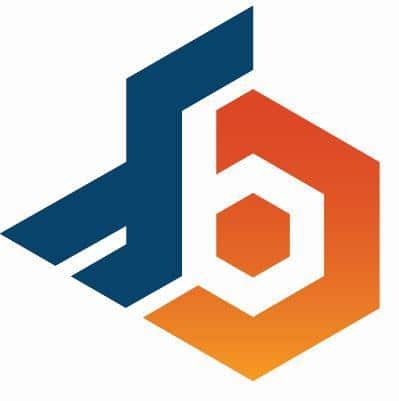 Beverage distribution is a challenging business, demanding a crash course in federal and state regulations and the tenacity to navigate the requirements of a number of government agencies, from US Customs and Border Protection to the Department of the Treasury. Eichler’s fledgling company also took a hit from Hurricane Harvey, which destroyed its warehouse space and flooded her offices. But she didn’t even think about giving up. “Cider has always been a love of mine,” said Eichler. “Cider is about my roots, about the earth producing simple beautiful products, about people gathering together.” A native of French Normandy, Eichler drew upon deep cultural understanding to form a close partnership with a Norman family-owned cidery. Together, they spent months developing Shield Cider, an organic cider made solely from a proprietary blend of apples and no added ingredients of any kind. This differs significantly from many modern ciders which contain artificial flavors, sweeteners and additives. In contrast, Shield Cider is USDA Certified Organic, gluten-free, vegan and guaranteed by the Norman Appellation Label IGP (Cidre de Normandie). 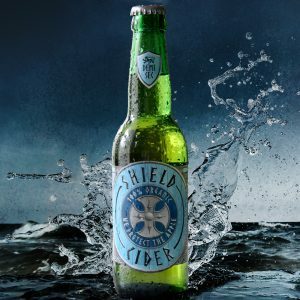 Shield Cider is imported from France by Rochelac, a Texas wholesaler, and was first introduced in the US in 2018. In a modern cider industry reliant on factory processing, Shield Cider continues a centuries’ old tradition of true farm-to-table drinking with a fierce commitment to preserving the integrity of the land for future generations.